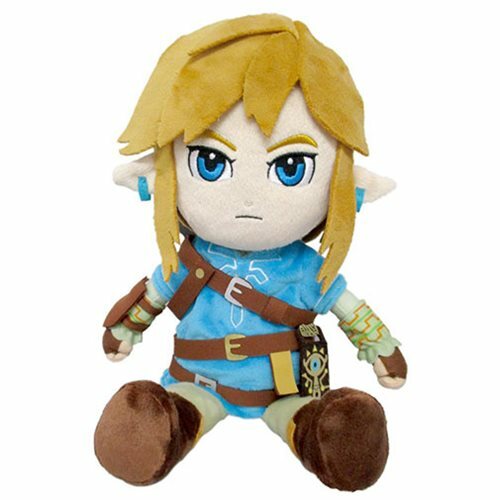 Based on the action-adventure game The Legend of Zelda: Breath of the Wild, this cute and cuddly Legend of Zelda: Breath of the Wild Link 12-Inch Plush features our hero in soft, huggable form. Won't he look terrific posed on your bed or couch? Check out the 12-inch Bokoblin and Sheikah Slate plush, too (each sold separately)!